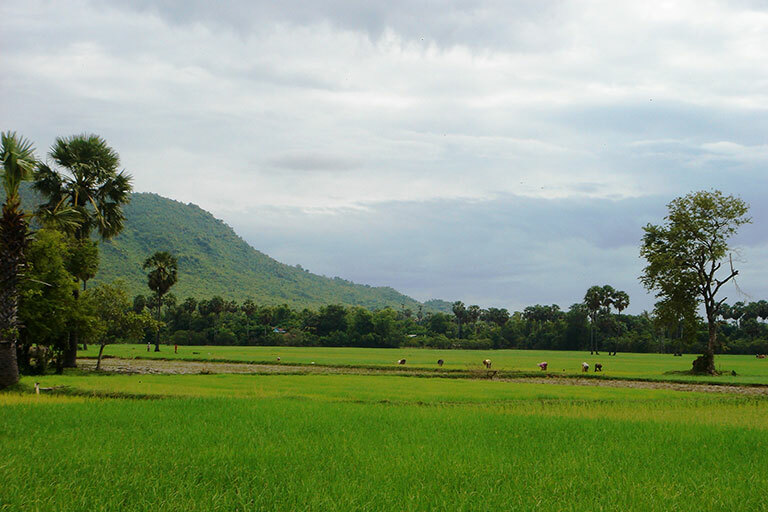 Cambodia is a rising star in the Southeast Asian region. It has greatly improved its image over the past decade. The Khmer Rouge belongs to museums. Landmines have not crossed any tourist path over the past decade. To the contrary, the country has become one of the safest countries to travel through. 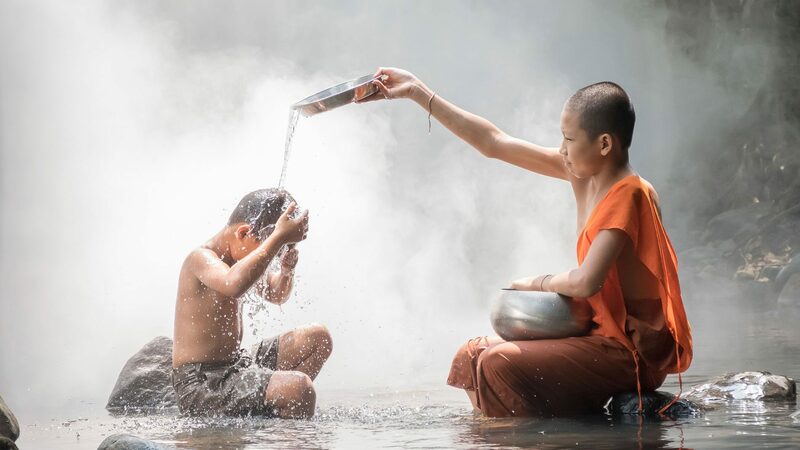 With a rapidly growing society and an increasing awareness of identity after decades of war, the Cambodian people have emerged as some of the friendliest people in the region. They consider tourists as guests. The level of hospitality is incredibly high. 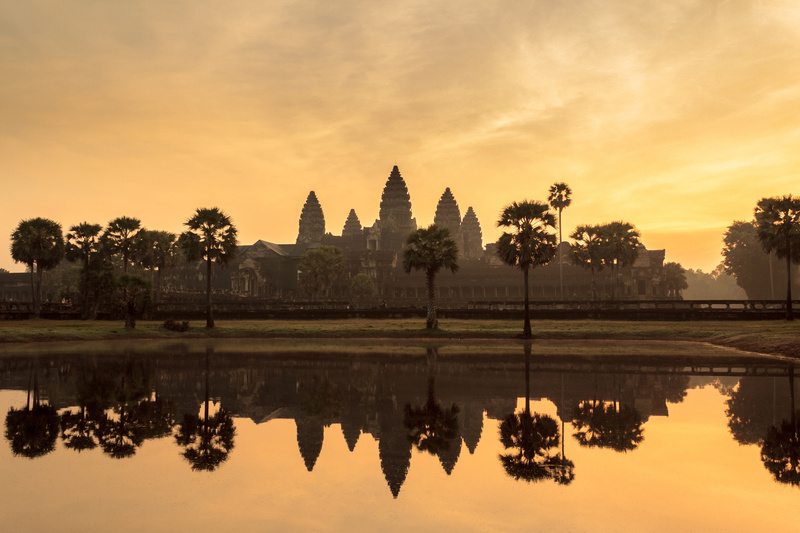 Many people associate the country only with Angkor Wat but in fact, it offers so much more. 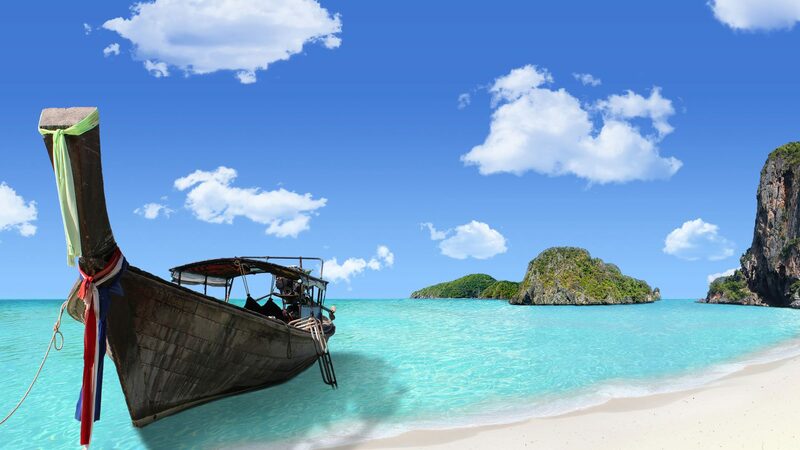 This includes the beaches of the south, the unrivaled nature, and a friendly Buddhist culture. 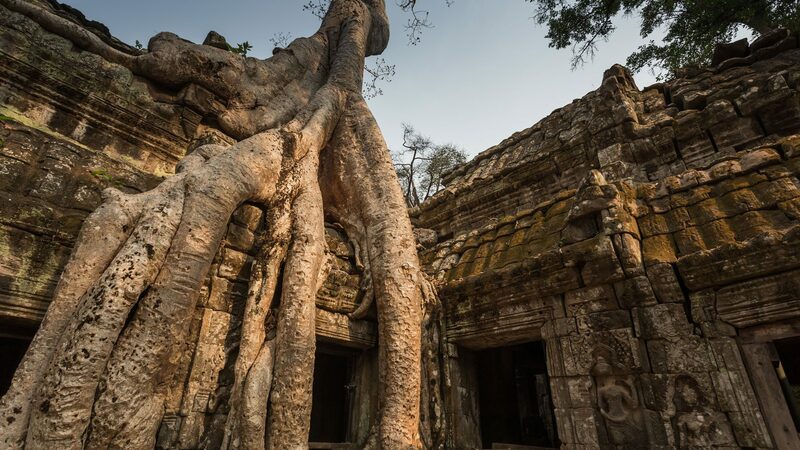 Not to forget the stand alone and hidden temples and cycling adventures only a true explorer can only dream of. 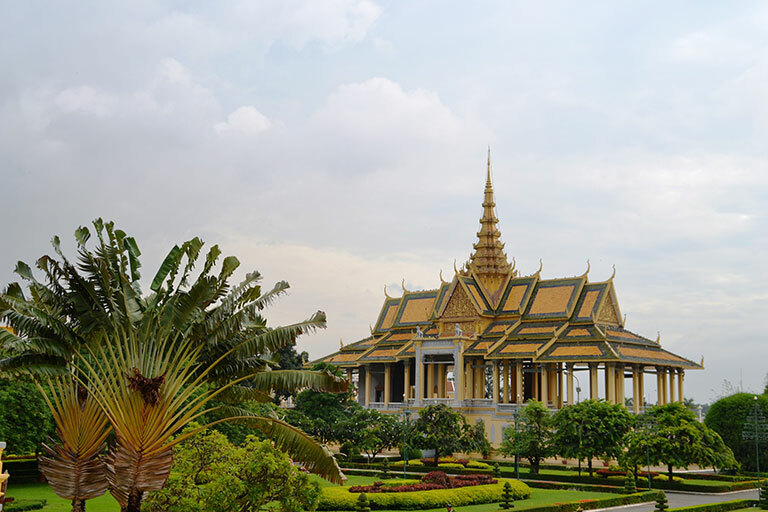 The major attractions can be found around its capital city of Phnom Penh and the temple gateway of Siem Reap. These cities also offer the highest level of convenience. 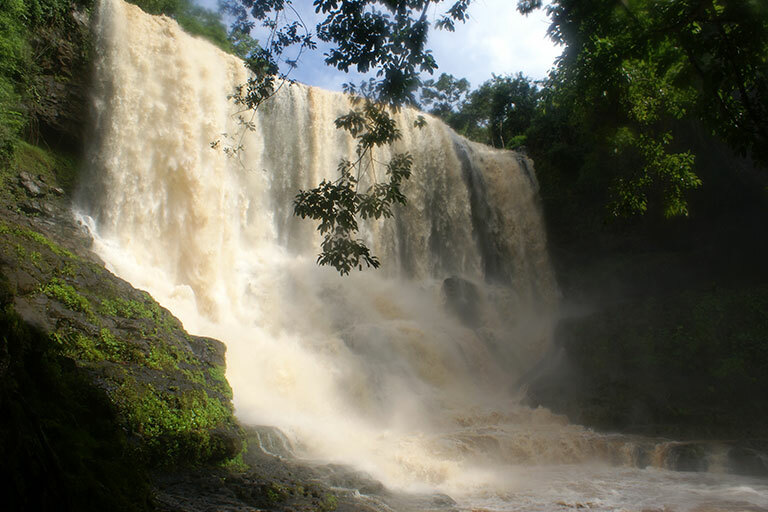 When you venture into the provinces you will find thundering waterfalls, beautiful empty beaches and tropical islands. 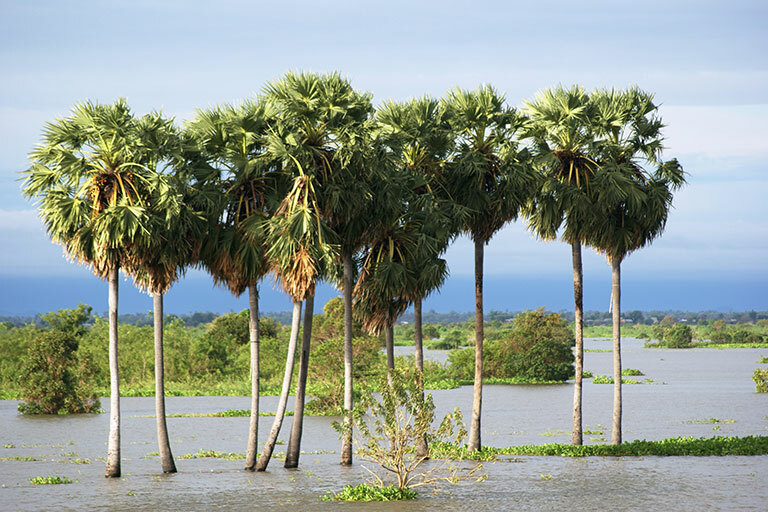 Authentic life, a serene river scene along the Mekong, and floating villages are all part of life in Cambodia. 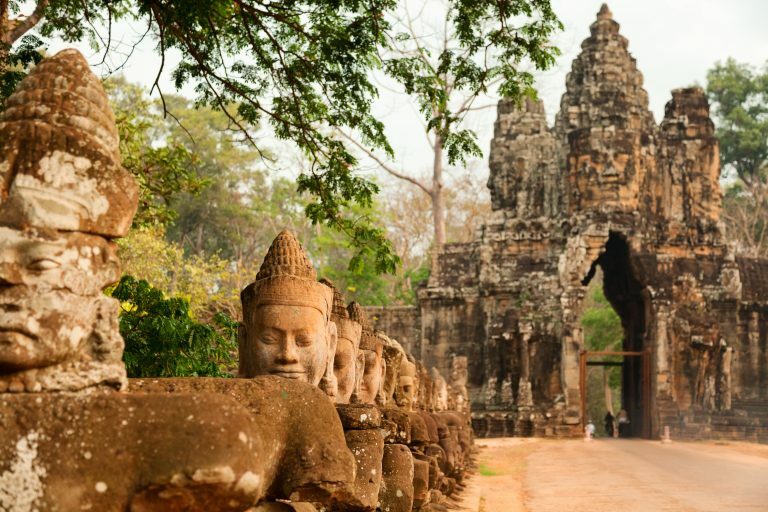 When we talk to guests who have been to Cambodia and ask them what they enjoyed most about this country, their answer is always its people. 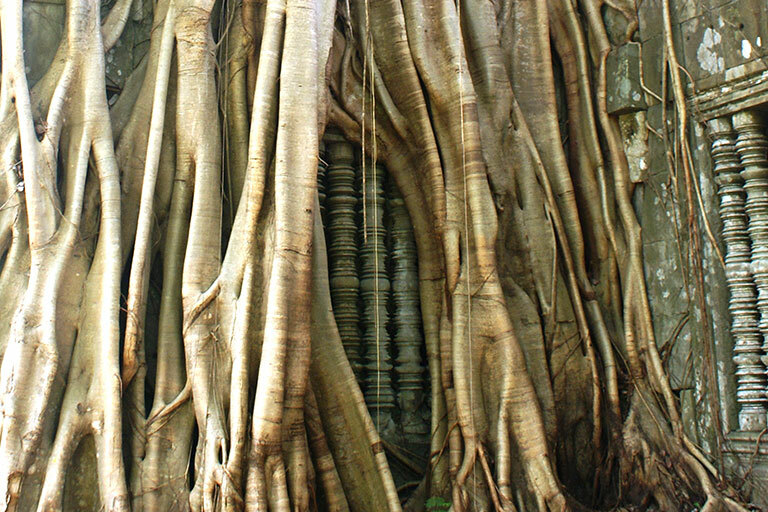 The temples of Angkor remain a highlight. 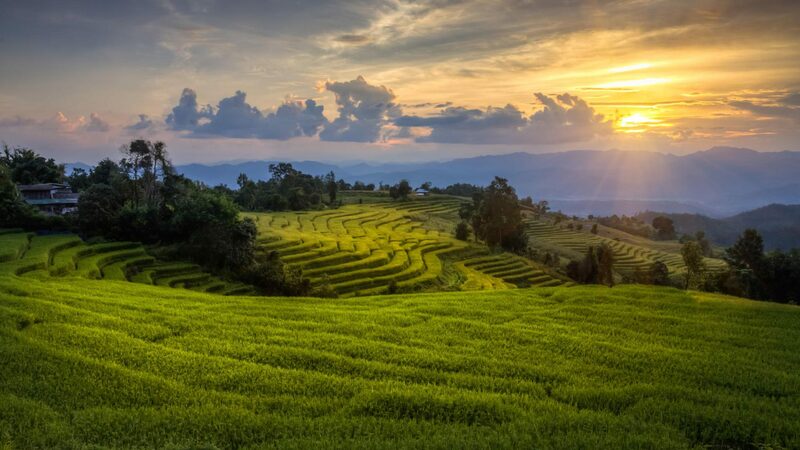 It is an attraction that should be on anyone’s bucket list. 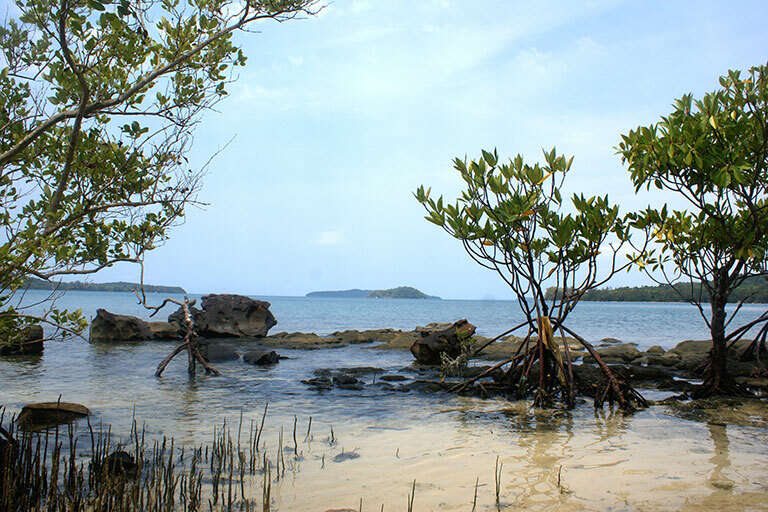 Lolei Travel urges you to travel beyond and venture to the coastal area to explore the tropical islands and colonial architecture. 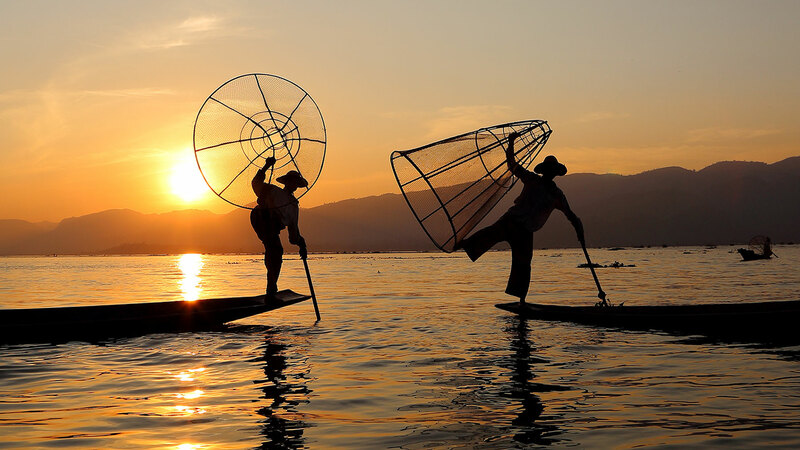 Experience true life in Battambang and take a boat onto the Mekong to explore river life in its purest form.